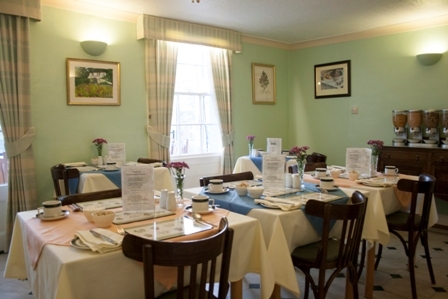 The breakfast menu at Verandah House caters for all tastes, including special diets. Whether you choose a continental breakfast or if you wish to start the day with a full Suffolk English Breakfast, your choice will be freshly prepared and cooked to order – just as you like it! Before you order any drinks or food, Please speak to Suzanne or Gianfranco regarding any food allergies / intolerences you may have. Should you have any special dietary requirements, please ask and we will do our very best to meet your needs.